T.D. Raufson was born in Chattanooga, Tennessee, and although he has visited many interesting places, he calls the Tennessee Valley his home. It is from his wanderings along the slopes and ridges of this valley that many of his characters found there voice. In the streets of nearby large cities and small communities he has found the setting for some of their adventures. 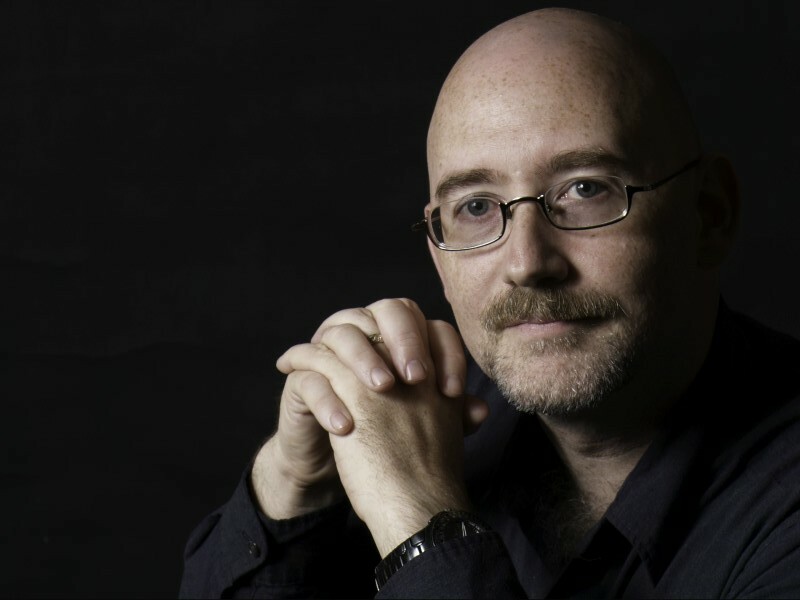 Currently he lives in Harrison, Tennessee, with his wife three cats and a collection of characters that challenge him daily to be the next character committed to the page. 1500 years ago dragons vanished from the earth and became legend along with all other magical creatures. At the same time, magic vanished and the world descended into the dark ages. Melissa Schwendemann, a young college student who just inherited her grandmother’s estate, inadvertently uncovers the ancient secret of what happened to the dragons by releasing them from their fifteen hundred year old prison. Now she has to figure out the real question; why were they imprisoned… before they take their vengeance out on who they think imprisoned them—the entire human race. 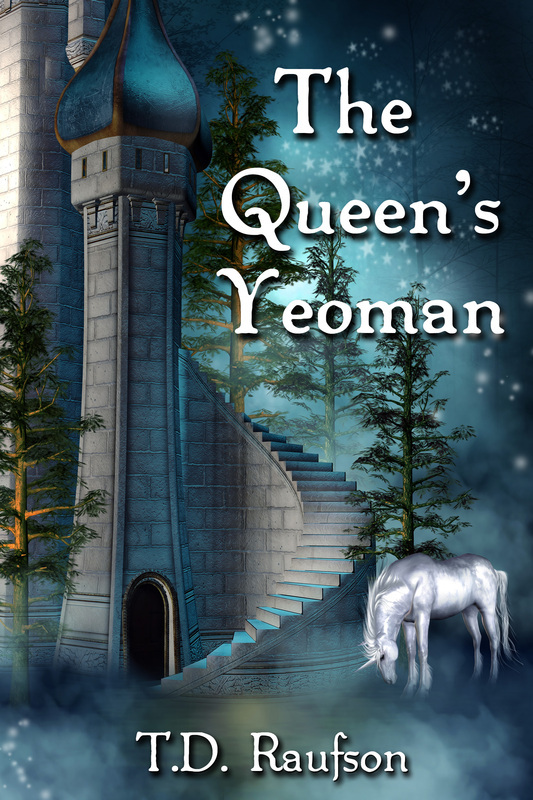 Does Saundra have what it takes to be a Queen’s Yeoman? With the recent death of the Queen, can she face the challenges of an imaginary world where the ancient dragon set on possessing the magic at the kingdom’s foundation still roams? Is the answer she is looking for in the quest given to her by a unicorn? Since all of her troubles are in her imagination, why can’t she just walk away from them? Saundra’s imaginary world is not like everyone else’s. Her world was built through tales told to her and her sister by their grandmother. It was a colorful and enjoyable place that has suddenly become dangerous to those in it, but even more surprising is how that danger is spilling out into Saundra’s real life. 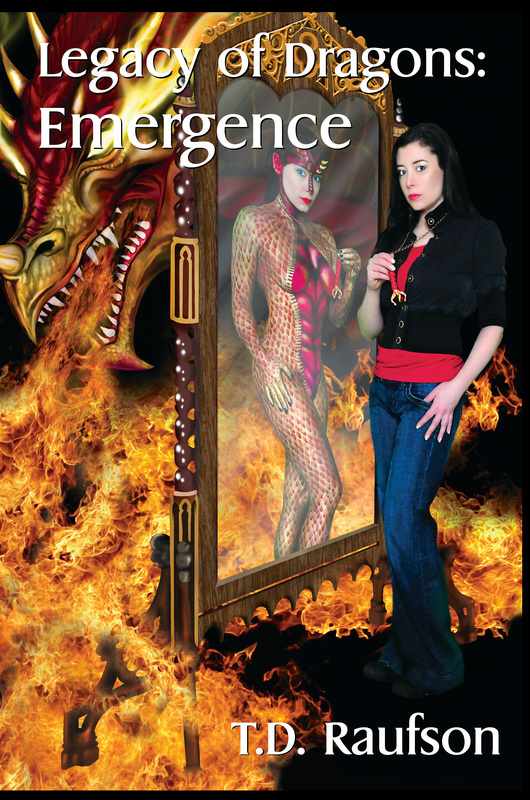 Can Saundra solve the problem and stop the dragon before her imaginary world actually kills her?